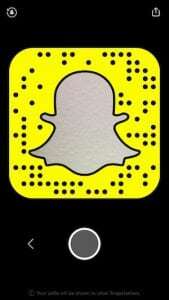 Snapchat has over 100 million daily active users. With ads, sponsored geofilters, and brand stories, Snapchat is the next big thing in social media marketing. So… what can YOU do to get on board? 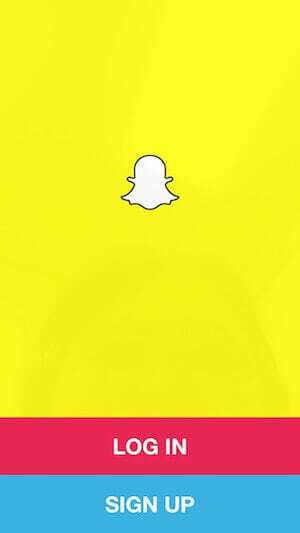 Snapchat is a mobile app that lets you send public or private ‘snaps’ of images and video to people from your smartphone. 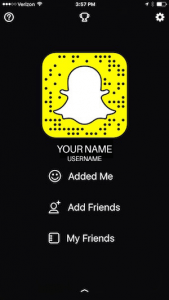 So what does the Snapchat audience look like? ¹ Snap Inc. internal data as of Q1 2017. Global data only. ² Snap inc. internal data as of Q1 2017. US data only. 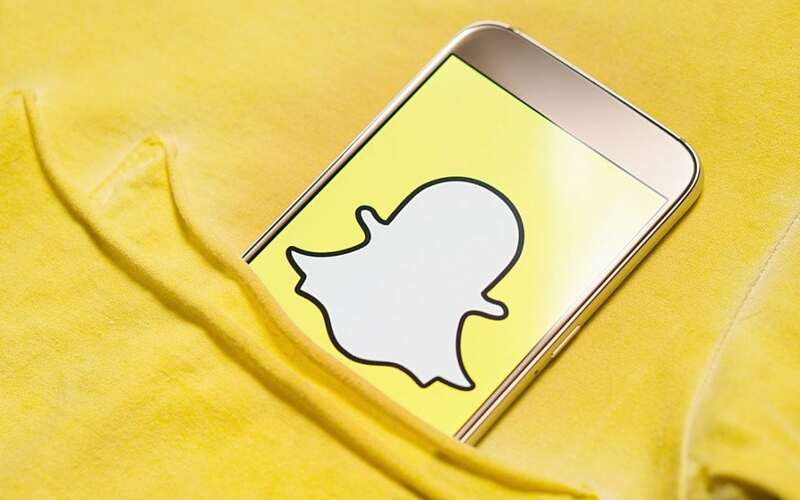 ³ 2016 ORC study commissioned by Snap Inc.
⁴ 2017 Greenberg Strategy study commissioned by Snap Inc.
A ‘snap’ is a video or still image you capture with your device’s camera within the app, and then send to another user or upload to your Snapchat story. Video can be recorded for up to 10 seconds. A Snapcode allows users to easily find you by scanning the QR-esque image with their app, which then immediately allows them to follow you. A story is a running film reel of any snaps you’ve added to it in the last 24 hours, and is the primary way for brands to publish content on the platform. Stories are publicly viewable to anyone who follows you. Likewise, you can view the stories of those you’ve connected with. You may modify your snaps with different filters. For example, filters might change the color balance of your snap, turn it black and white, or change the speed at which your video snaps play. Others yet show your current battery life on screen, display the time or altitude where the snap was taken, or display your current speed while traveling. Geofilters are special overlays that communicate the “where and when” of a Snap in a fun way, whether you’re sending it to a friend or adding it to your Story. They are based on the location of the snap, and can be set up for events (i.e. Zoo Lights at the Denver Zoo) or for when a customer is located at your business (i.e. “Go Rams” while on the Colorado State University campus). 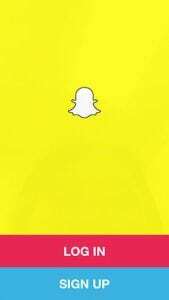 Download the Snapchat app from the iTunes store or Google Play. Open the app and sign up for a new account. Choose your 15-character username. Choose something that people will be able to easily search for, i.e. “DenverMuseumNS” or “ColoradoStateU”. 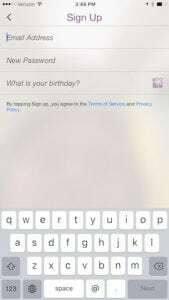 Enter a mobile phone number to verify your account. Users with this mobile number saved in their contacts will be able to find your account easier. Next, you will be taken to a screen where you can immediately start snapping. However, you’ll first want to tap the ghost (or Bitmoji, if you’ve set one up) icon located at the top left of the following screen to further configure your account. Tap the cog at the top right of the screen. 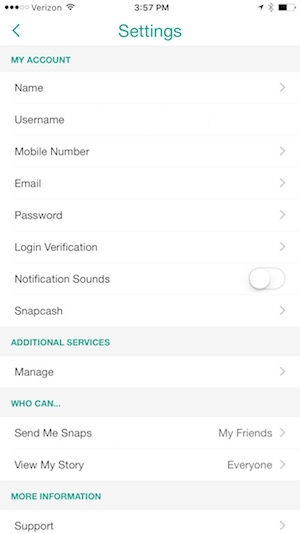 After getting into the settings screen, you will be able to update your name, mobile number, and privacy. NOTE: If you don’t want people to find you based on your phone number, tap on your number and toggle the option for allowing friends to find you to OFF. We recommend turning this setting off for businesses. 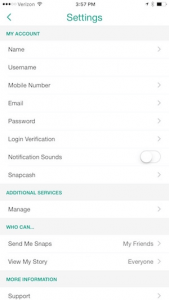 In the “Who Can…” section in the settings screen, set your privacy settings for who can send you snaps and who can view your story. As a business, it is best to allow everyone to send you snaps (at least initially) and allow everyone to view your story. 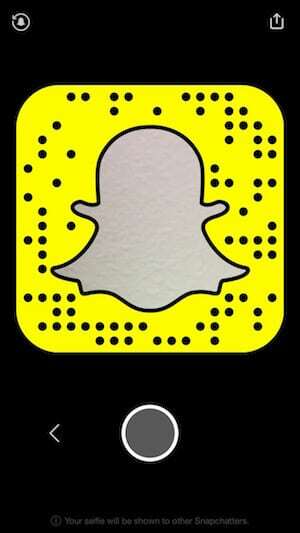 Share your Snapcode to your social media platforms. From the main screen, simply tap the small ghost icon (or Bitmoji) at the top center of your screen, then on the larger yellow ghost icon. You will see the share option at the top-left screen, where you can share your Snapcode with a call-to-action message via Facebook, Twitter, Instagram, etc. Want to learn more? 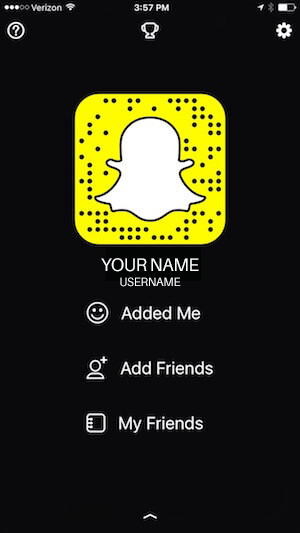 Check out the Snapchat for Business page for now, and stay tuned for our tutorial on Snapchat advertising!